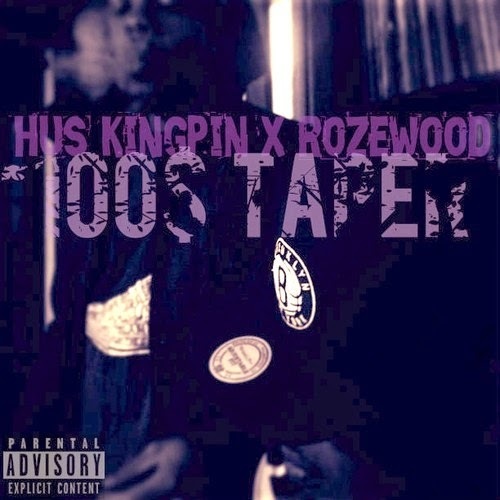 Hus Kingpin & Rozewood's 100$ Taper, which was originally released by Digi Crates as a $10 download is now available for free. 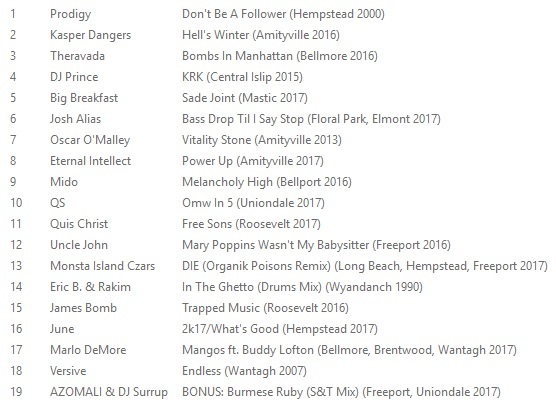 If you've been following the duo as closely as we have, then you've probably heard at least 5 of the 11 tunes on here in one form or another, but beggars can't be choosers I guess. Gripes aside, this is definitely one of the most complete and cohesive projects The Winners camp has released this year, and it would make a great vinyl LP, so if any label heads are reading, hit these dudes up.